Its not only the Squadron’s Cadets who are rewarded for their performance on the Squadron. 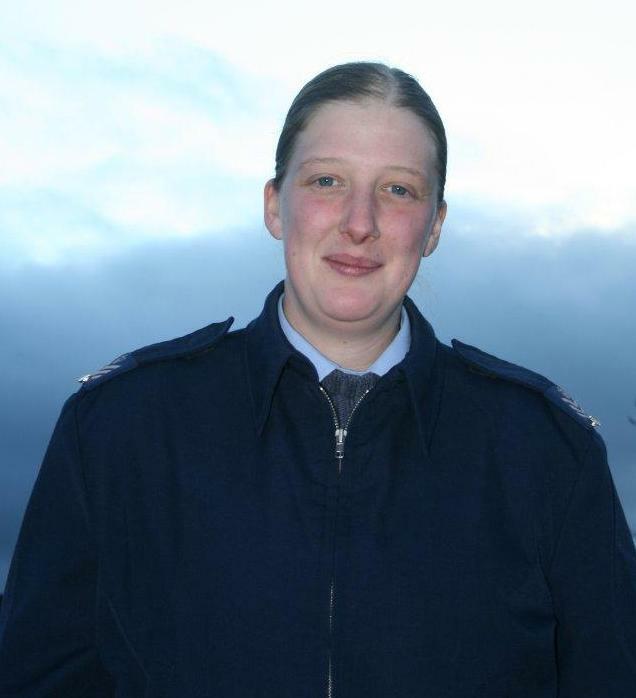 Congratulations to one of our uniformed members of staff, Samantha Ashcroft who has recently been promoted to Flight Sergeant (FS). Since joining 967 Squadron from 2376 (Bamber Bridge) Sqn, FS Ashcroft has been working hard helping to deliver our First Class Cadet Training Programme and also making her mark within other area of Squadron life. Well done from the Officer Commanding 967, the staff and the Cadets!